Before proceeding, please read the manual first to know what parts need more work. The preview version has many rough edges and the experience may be frustrating. 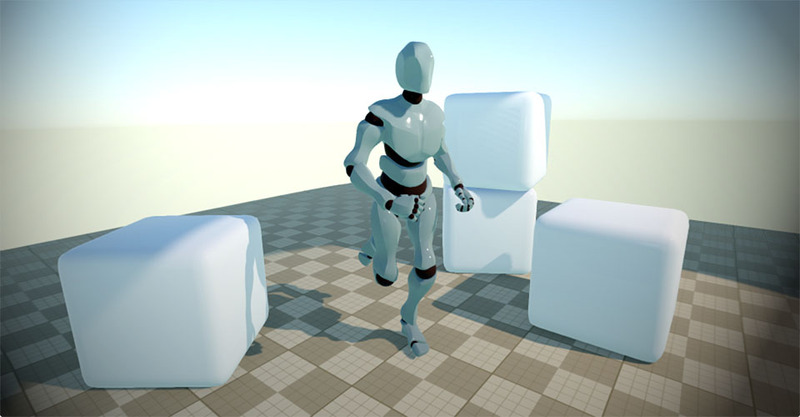 Armory is running a funding campaign to develop it as a fully free and open-source project. Thank you for support! Twin stick game-template binaries. Includes gamepad support. Uses voxel-based ambient occlusion. Check out the sources to build it yourself. 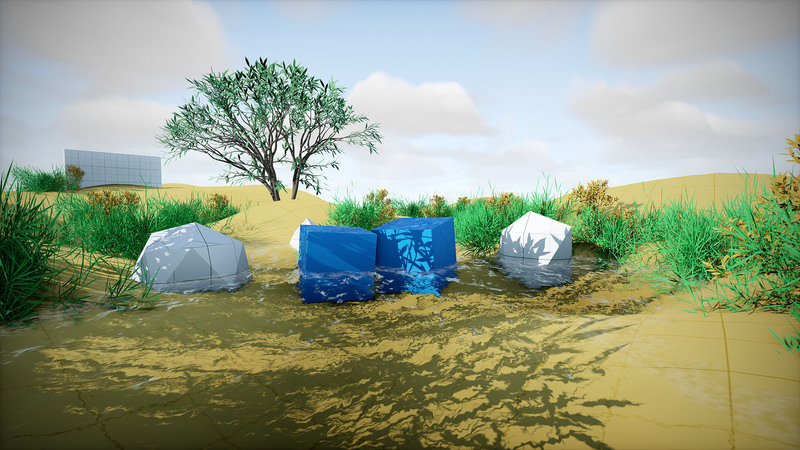 Scene with pre-baked Cycles lighting. Check out the sources for complete guide. Simple character skinning example running in the browser. Mobile version runs on any WebGL capable device. 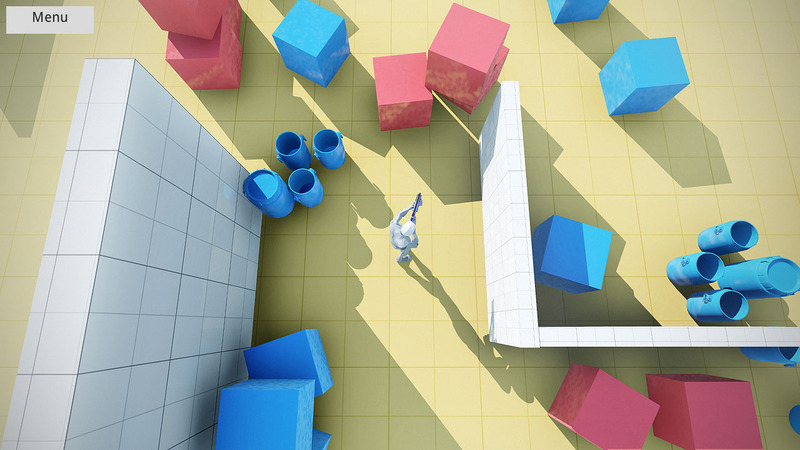 Start playing with Armory yourself - jump to the Playground tutorial to learn more.